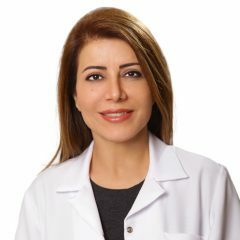 With over 20 years of experience practicing Dermatology in the UAE, Dr. Fady G. Haddad has become known as the face of Dermatology in the UAE and the region as a whole. 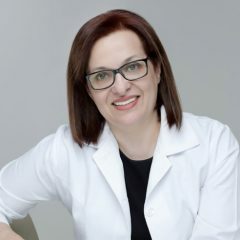 An AUB graduate with a degree in Dermatology, Dr. Haddad is an International Fellow at the American Academy of Dermatology and a member of the International Academy of Cosmetic Dermatology. 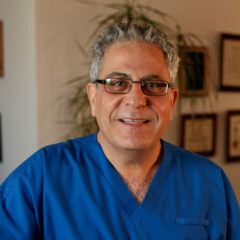 Dr. Haddad prefers not to go overboard with medical procedures and encourages patients to see the beauty in their natural selves. 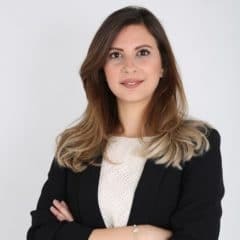 A licensed Laser Safety Officer, Dr. Haddad has wide experience practicing at the most prestigious hospitals in the region including AUB MC in Lebanon, and the Tawam Hospital in the UAE. 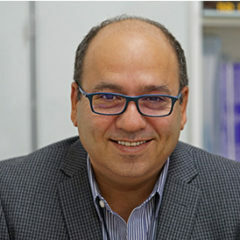 An excellent listener and compassionate, Dr. Haddad is known to be one of the most accommodating doctors of his kind in the Middle East, making all of his patients comfortable throughout their treatments, and making all of them happy to see him, even if under undesirable medical circumstances. 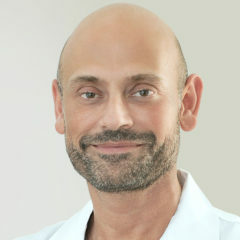 The management at SHAMMA Clinic is proud to have one of the region’s most acclaimed dermatologists treating patients at our Clinic, Dr. Fady G. Haddad. Deal with your skin problems, with the help of Dubai’s renowned dermatologist, Dr. Fady G. Haddad, only at SHAMMA Clinic in Jumeirah. 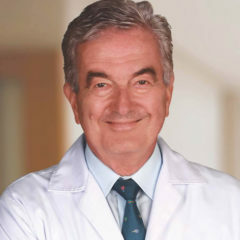 Consult our experienced dermatologist today!